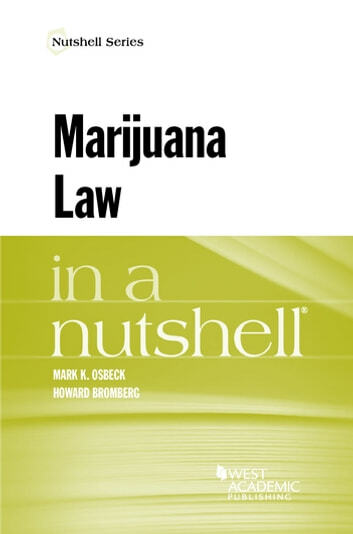 Concise yet comprehensive text that provides an overview of marijuana law. 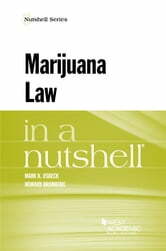 It discusses important issues pertaining to public policy, legal history, constitutional law, criminal law, and jurisprudence, as well as practical legal issues that concern both marijuana-related businesses and individuals, in areas such as banking, employment, tax, bankruptcy, and child custody. The text provides in-depth coverage of federal laws governing marijuana, along with an overview of international, state, and local laws relating to marijuana regulation. It also provides an overview of arguments for and against medical and/or recreational legalization, as well as an analysis of how marijuana compares to other potentially harmful substances, both legal and illegal.